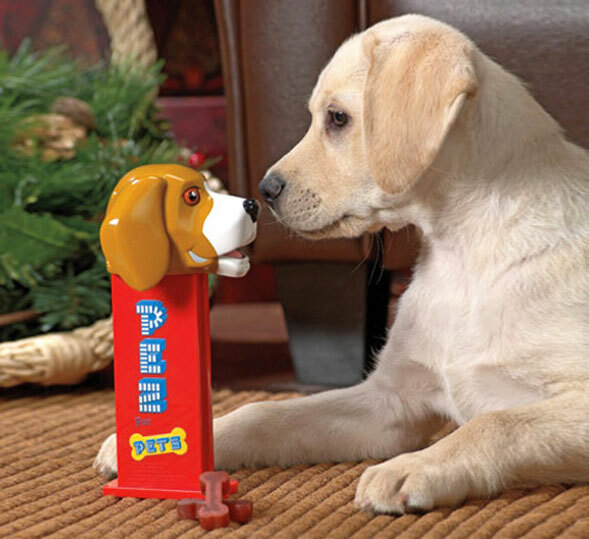 This giant pez dispenser is a perfect gift idea for your dog (if you're one of those people)! 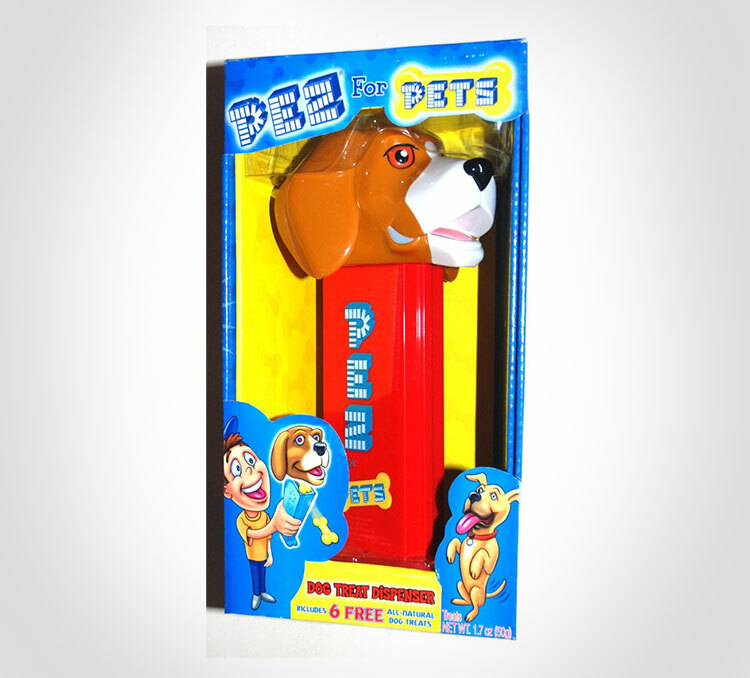 The pet Pez dispenser is an over-sized functioning Pez dispenser that spits out scrumptious bone shaped dog treats. 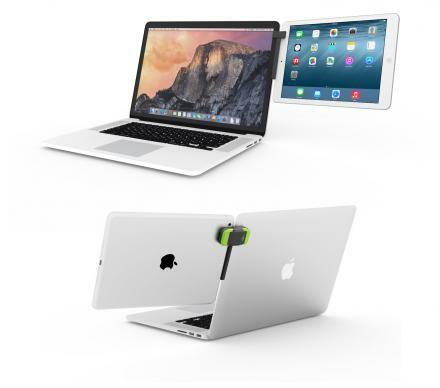 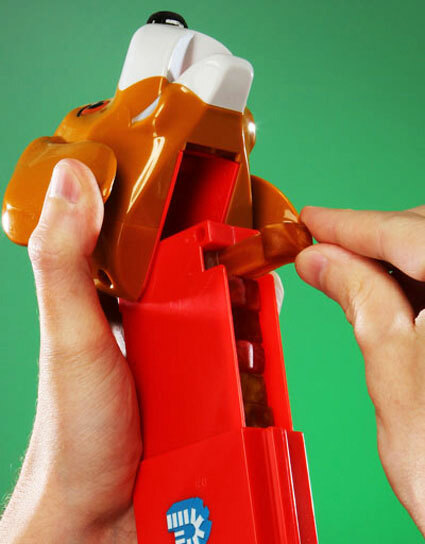 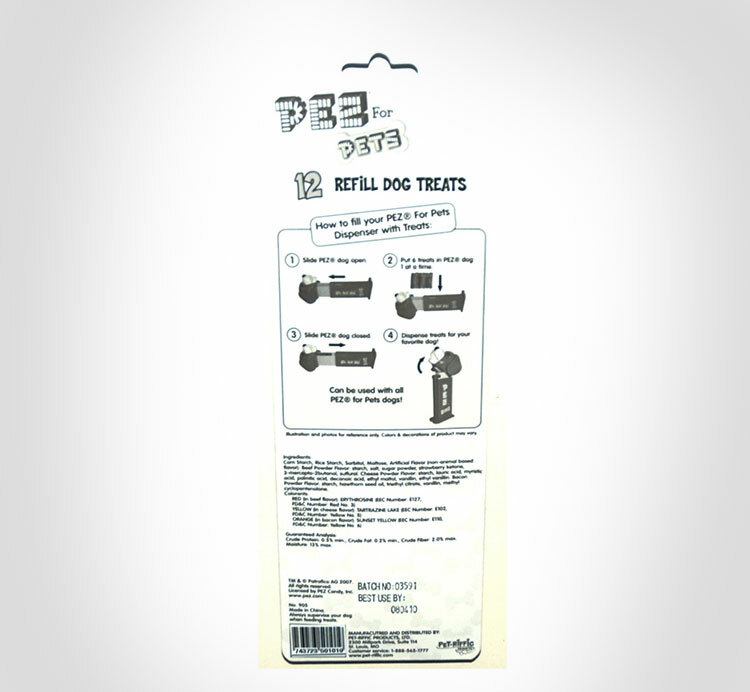 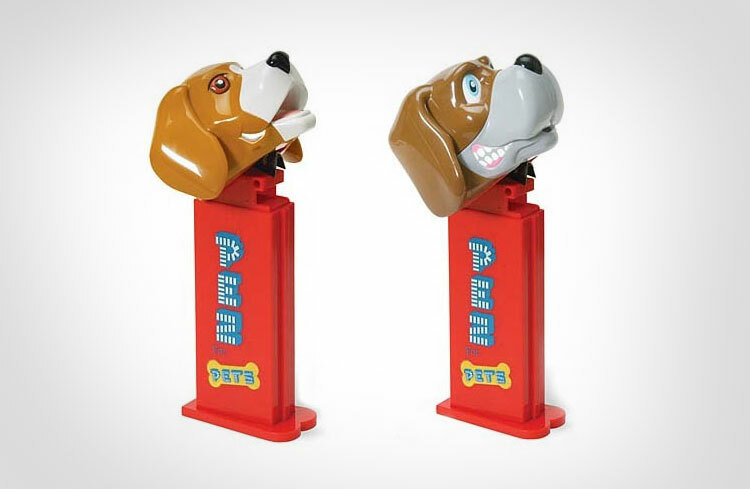 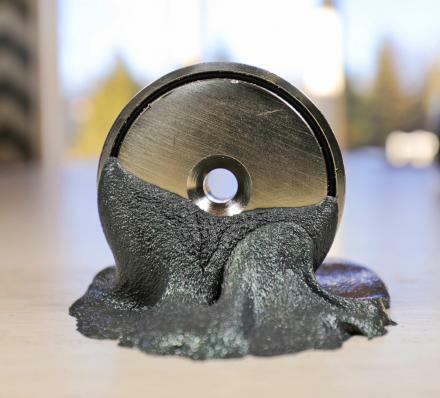 Just load up the dispenser with the compatible dog treats, tilt the head back and out comes a delicious treat for your dog out of the Pez dispenser's neck region. 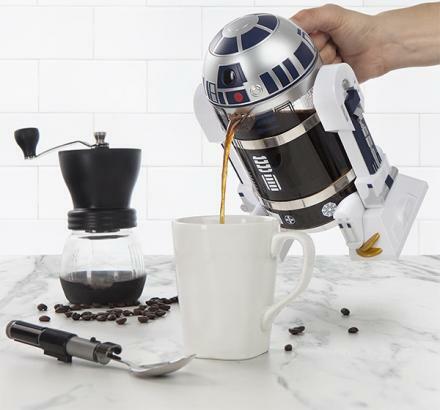 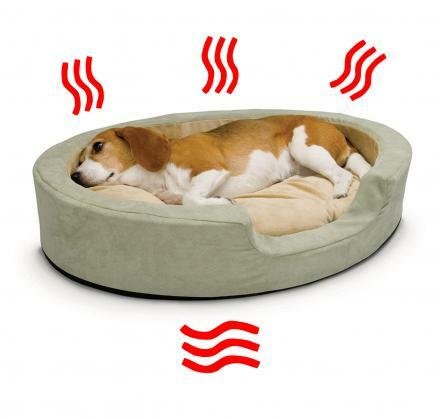 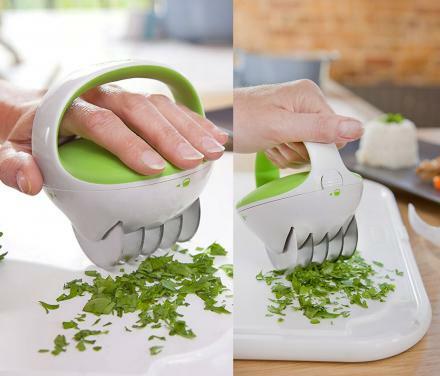 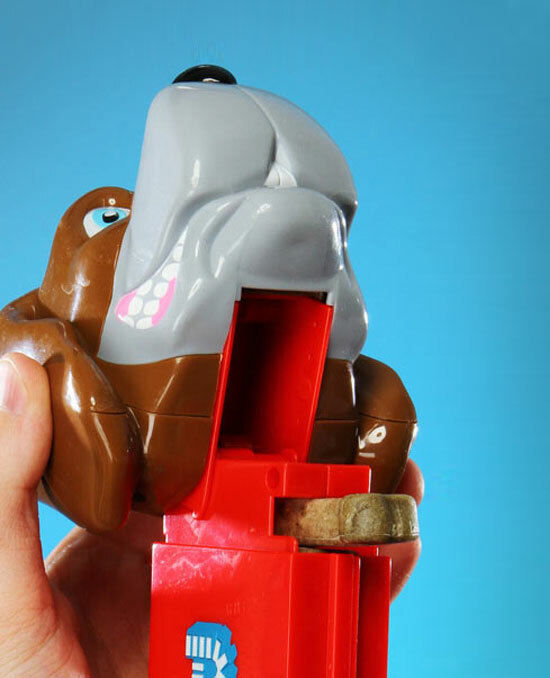 Most likely more of a novelty item than a practical dog treat container as it can only hold up to 6 treats at a time, it may still get the laughs and attention of guests, onlookers and beagle owners. 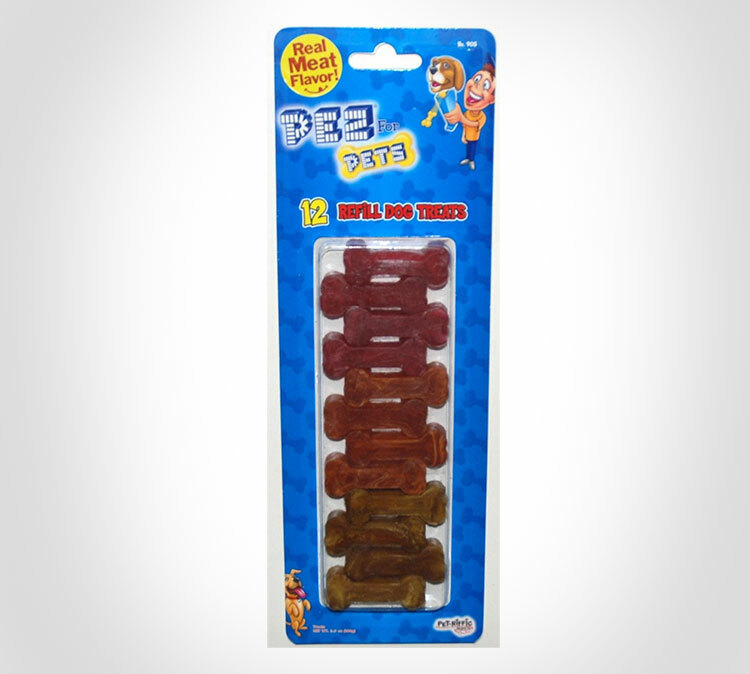 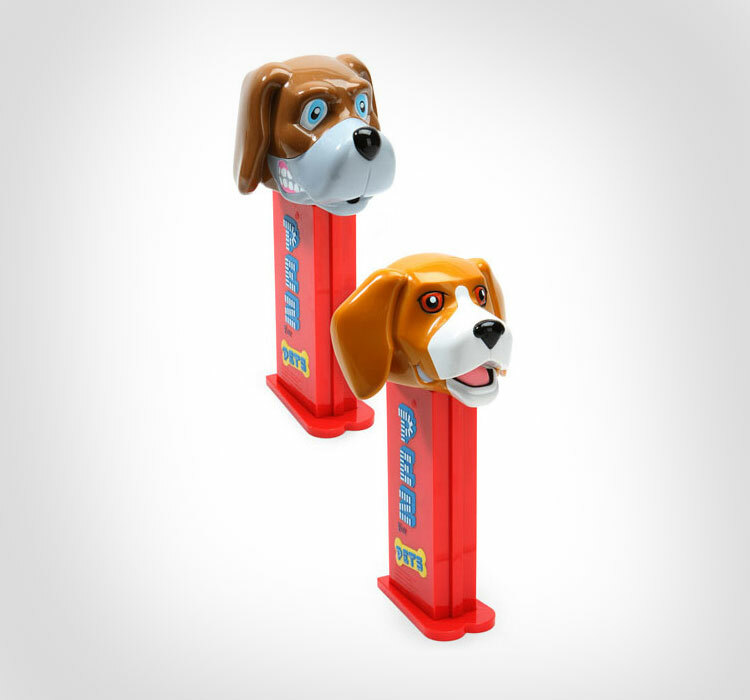 The Giant dog treat Pez dispenser has the face of a Beagle dog on it, can hold 6 dog treats at a time, comes with a package of 12 Pez dog treats for refilling, and measures 8 inches tall. 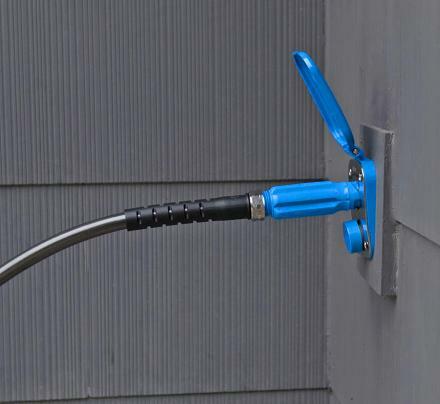 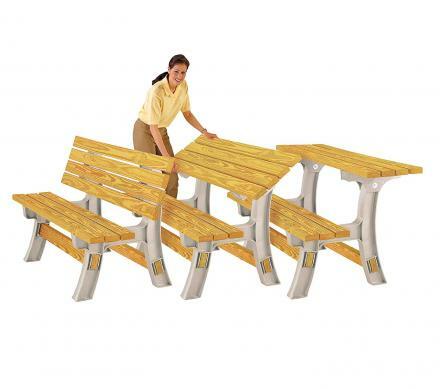 Check out the giant Pez dispenser for dogs in action via the video below.